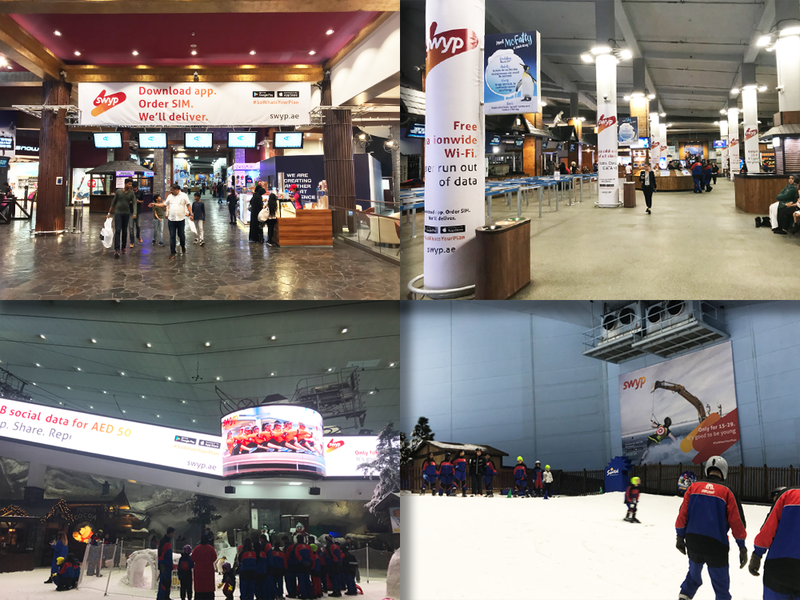 Ski Dubai – developed by Majid Al Futtaim Group, is located at Mall of the Emirates and is the first Indoor Ski Resort in the Middle East. Ski Dubai offers an unforgettable snow experience for the entire family from skiing, snowboarding and tobogganing or just playing in the snow. The indoor ski resort covers an amazing 34,300 SQM – of which 26,700 SQM is covered with real snow all year round. Contact a member of our sales team, for more information on advertising opportunities at Ski Dubai – Mall of the Emirates, Dubai.